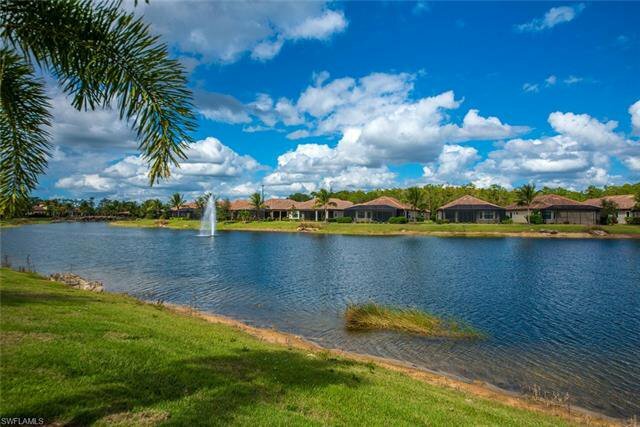 You will love this meticulously maintained ROMA model on a premium lakefront lot with fountain & wide lake views! 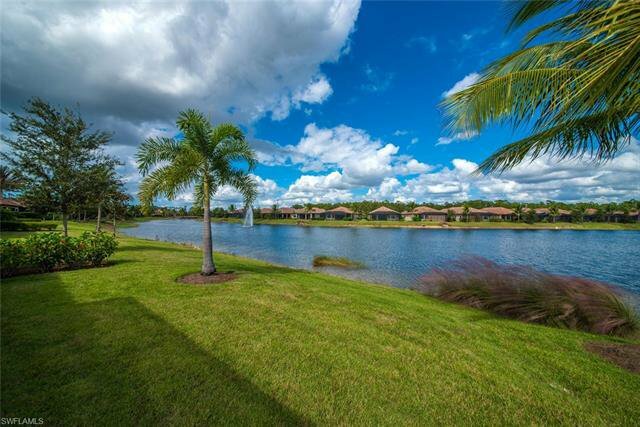 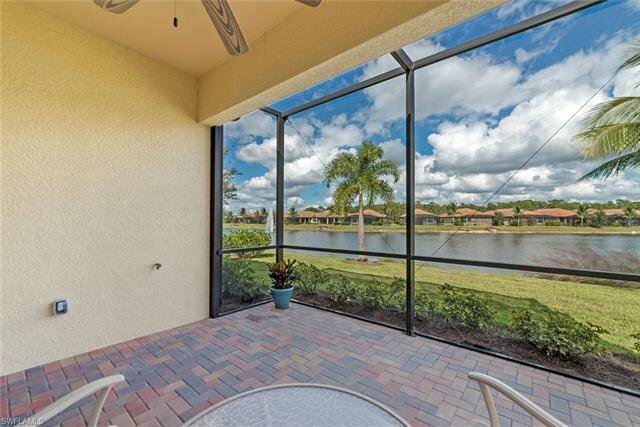 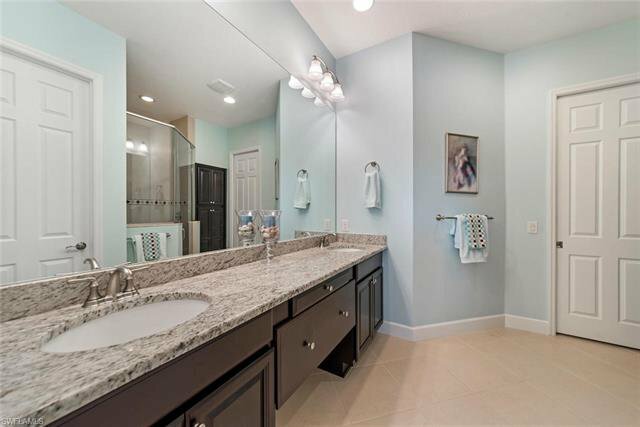 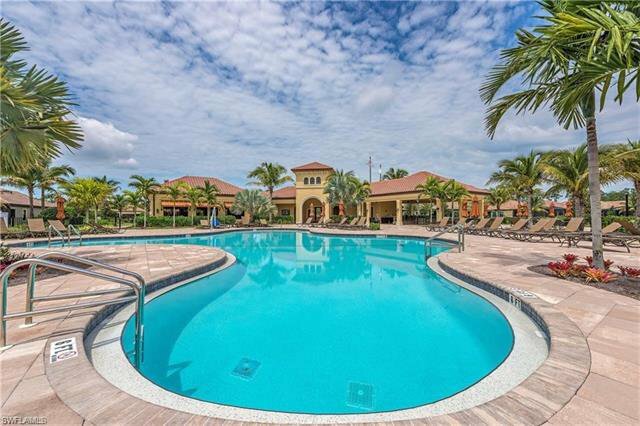 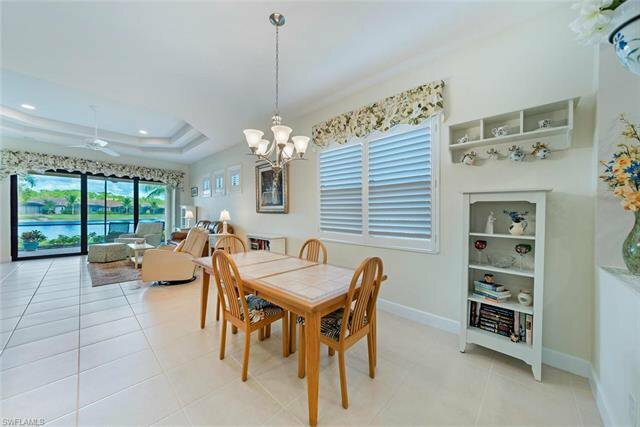 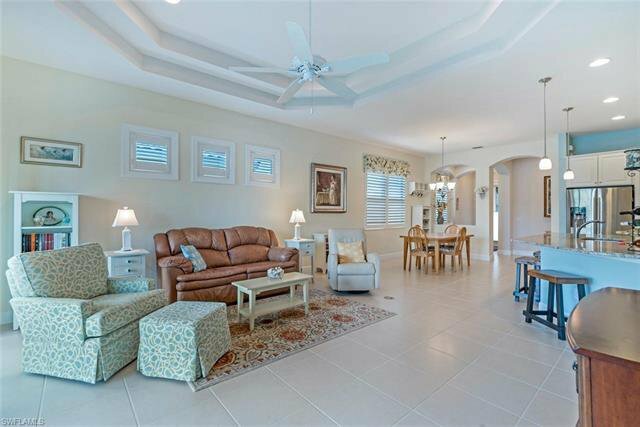 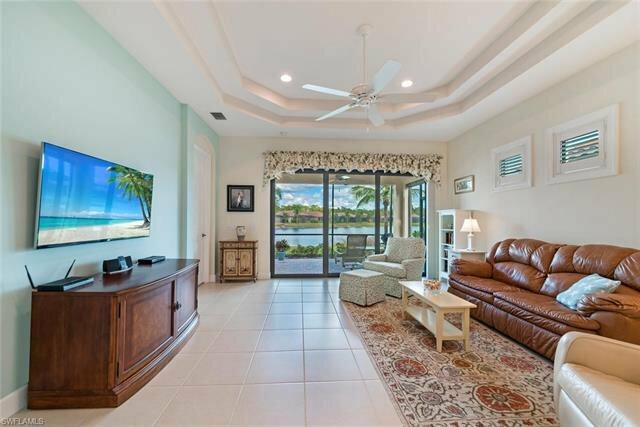 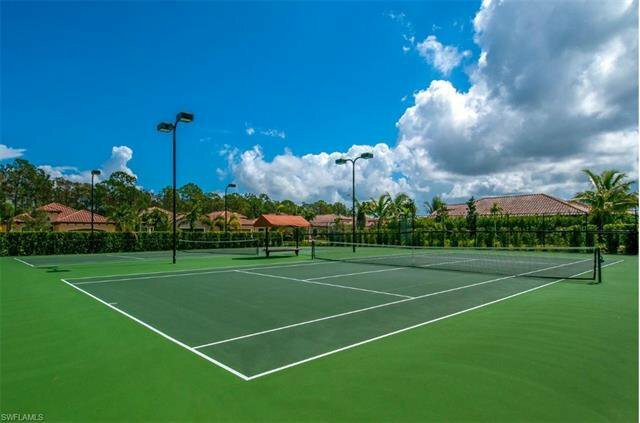 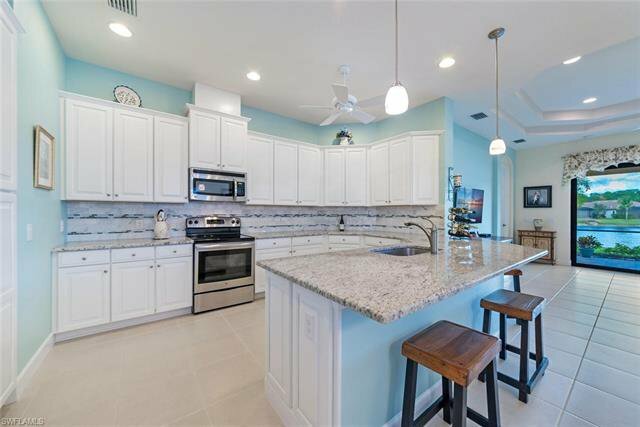 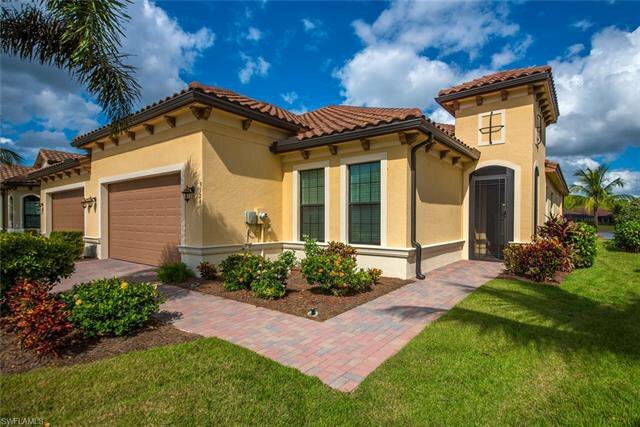 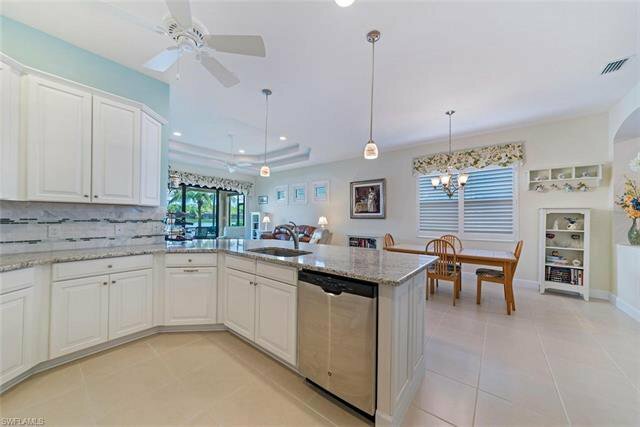 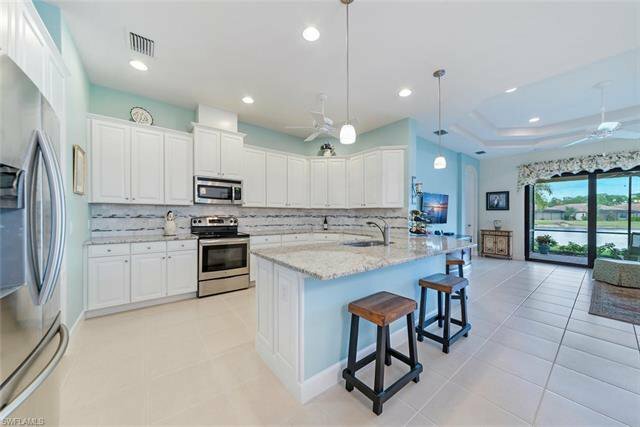 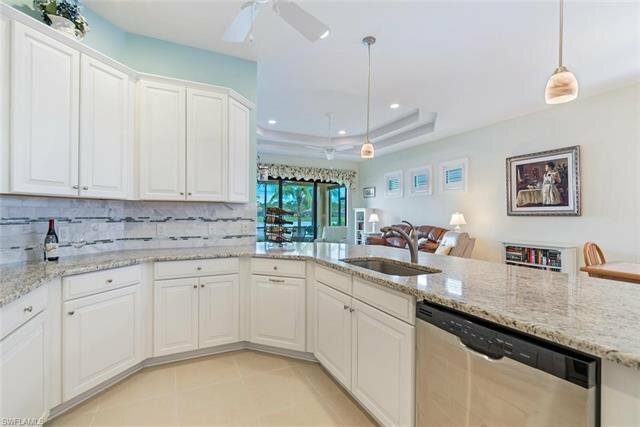 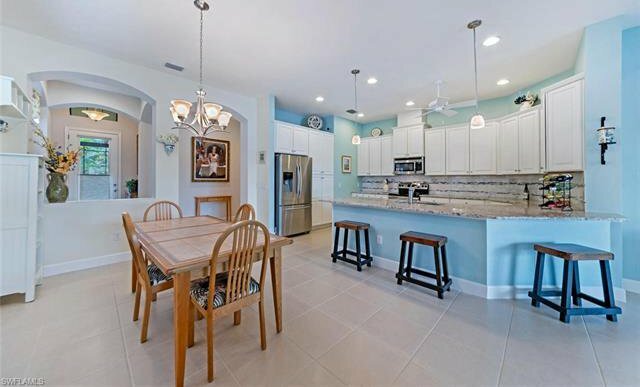 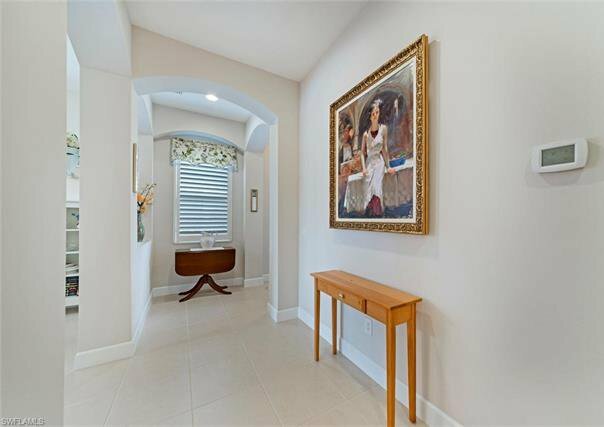 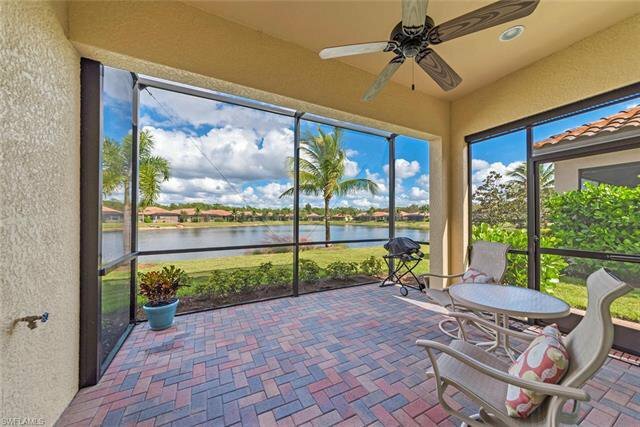 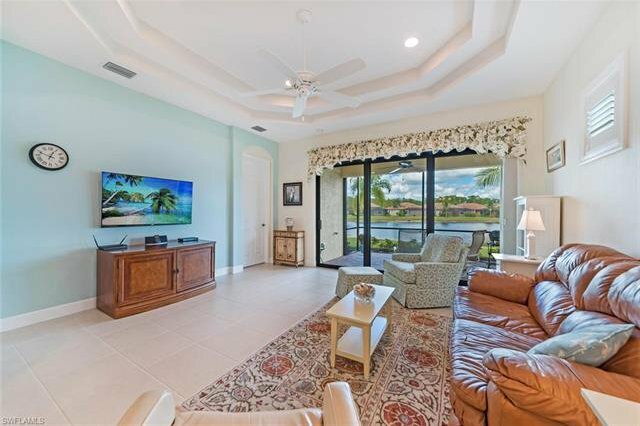 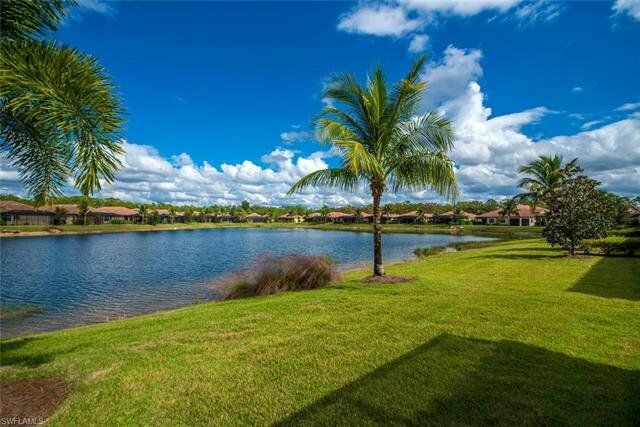 Located in the highly desirable community of Bonita Isles! 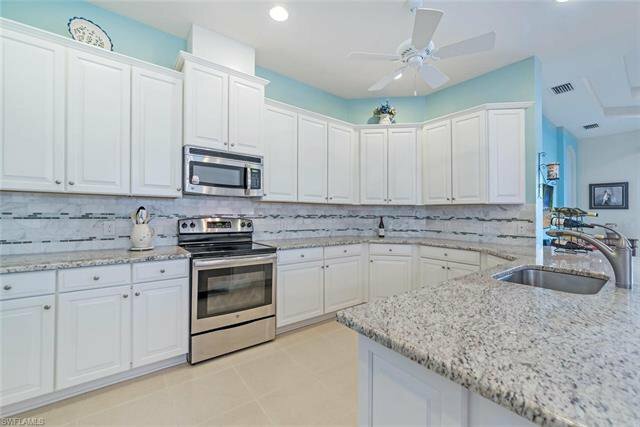 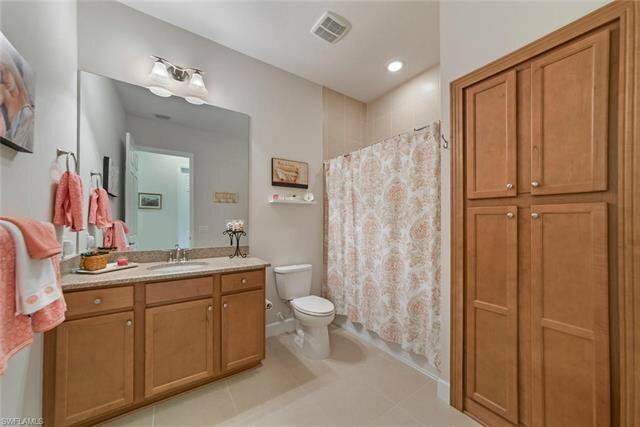 From the minute you enter -- this home's upgrades will impress, beginning with the large living area open to a spacious kitchen boasting beautiful custom cabinetry, GE appliances & granite counter tops with decorative back splash. 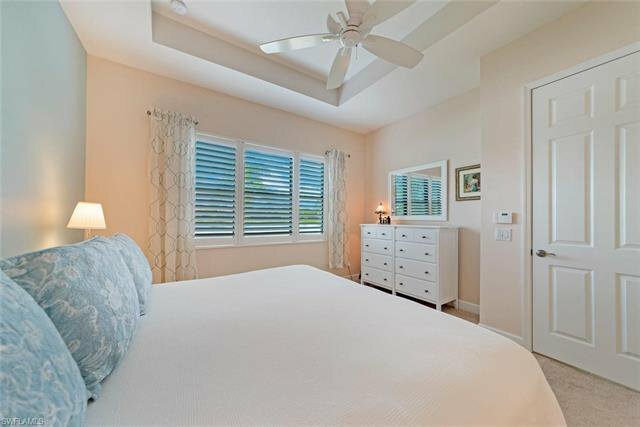 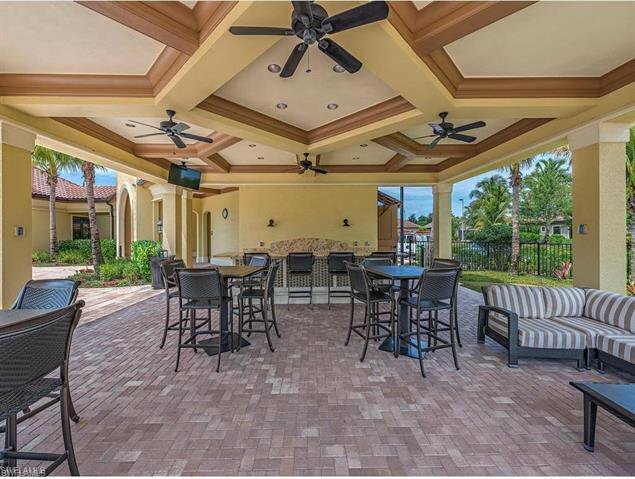 Tile throughout the main living areas, hurricane impact windows & sliders, plantation shutters, screened in front entrance, custom ceiling fans and recessed lighting are just a few of this home's "extras." 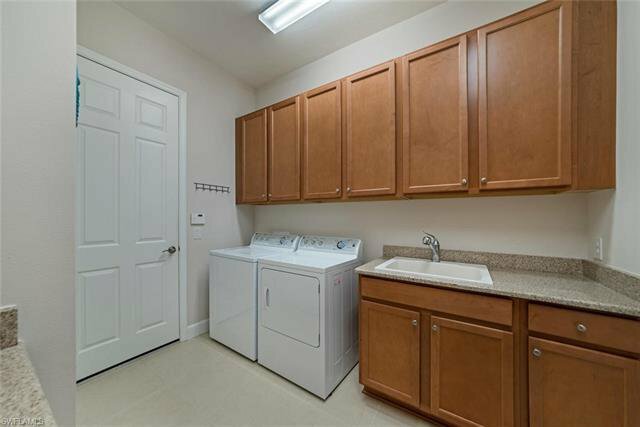 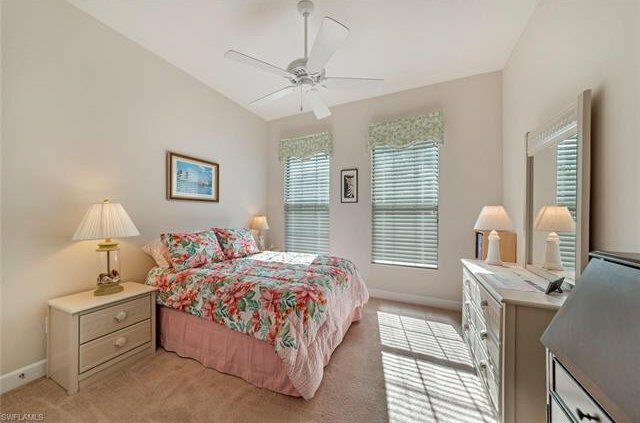 All this AND a spacious master bedroom and master bath with an extra large walk in closet. 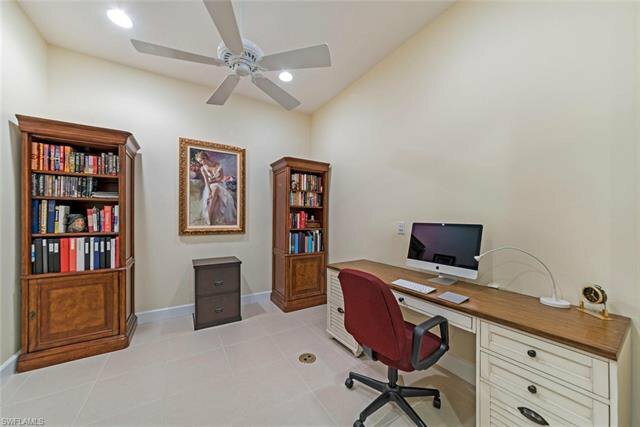 All closets in this home with shelving and organizers! 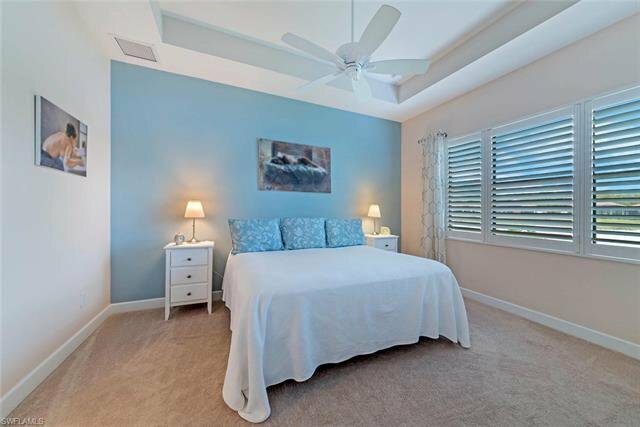 There is an additional bedroom and full bath PLUS a large den and a gorgeous, large PRIVATE lanai. 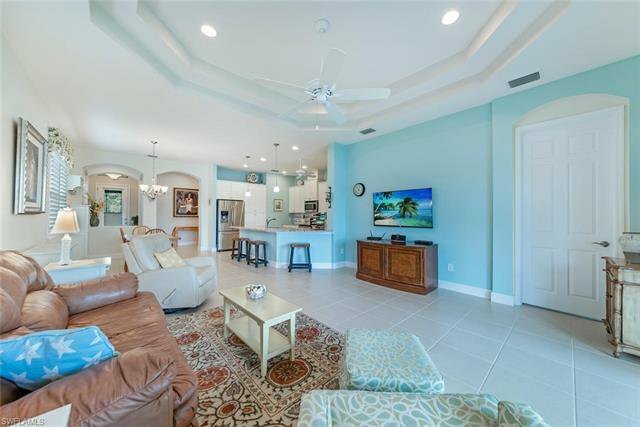 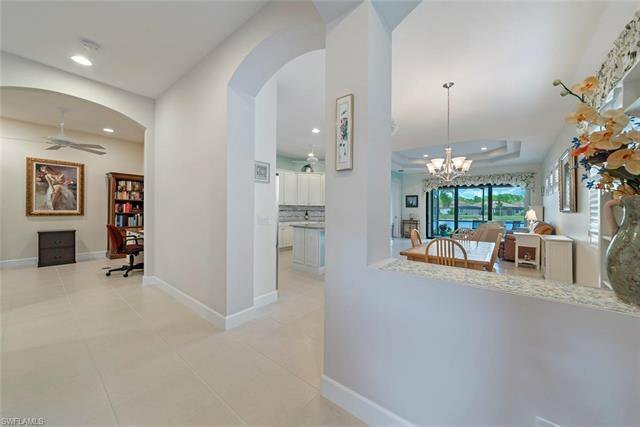 This home is one of the most desirable in Bonita Springs -- a spacious interior located in a stunning community, with a club house, resort style pool, two sparkling lakes, LOW HOA fees and NO CDD! 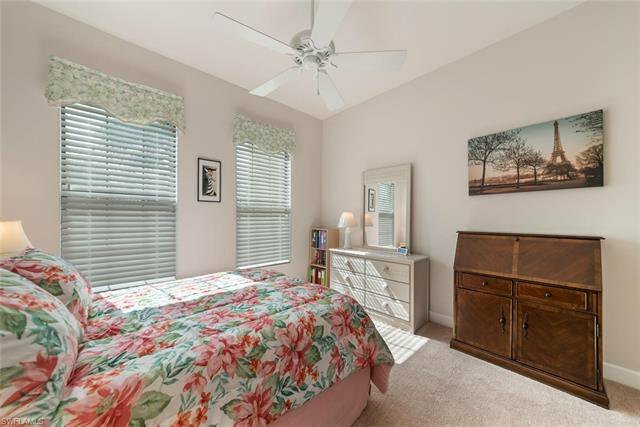 Schedule your showing appointment today, before someone else finds this -- as anyone who visits this gem will quickly want to call it "home!"